Thanks to more than 50 years of technological development and innovation we have created a portfolio of preparation materials, adhesives and grouts unrivalled in the industry. We are proud to work with a large number of stockists from large multi-branch national distributors to small independents. 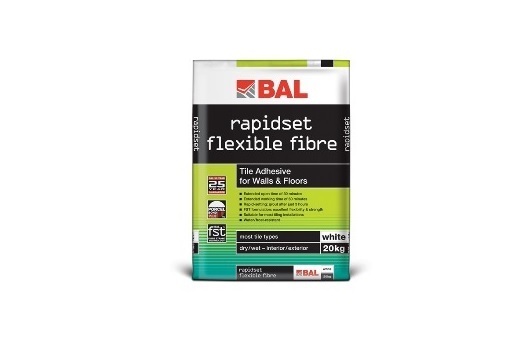 With well in excess of 600 branches nationwide stocking BAL, you can rest assured that our products are well within reach for your flooring project. 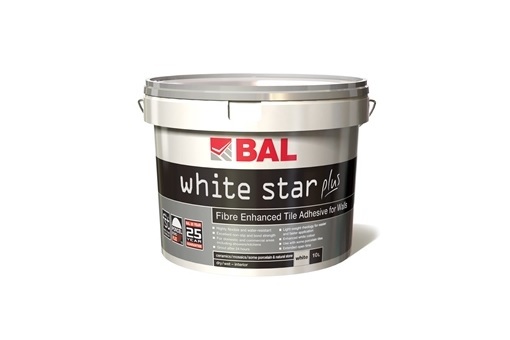 Trained by our own expert team of Product Support Technicians and trainers, our stockists are well versed in the properties and performance of our range, ensuring there is a BAL solution that you can completely trust for quality and lasting performance – whatever the tile material, background or environment. To help you find your nearest BAL stockist, why not try our handy store locator here. Just type in your postcode to search for your closet branch, find directions, opening times, contact details and individual store promotions. 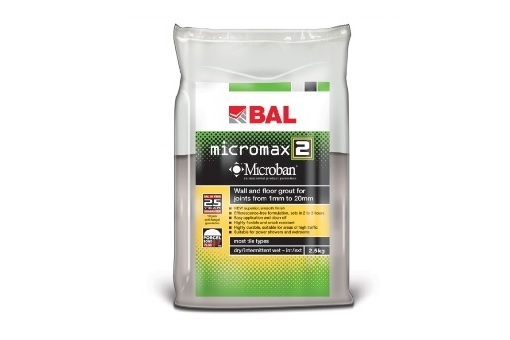 As the leading brand of professional tile adhesives, grouts, preparation materials and ancillary products, BAL has a comprehensive portfolio for every situation. Ranging from anti-microbial grouts to sound-dampening adhesive, all of our products have been formulated by our own team of specialist chemists. All of our products have been developed with you in mind, whether you are a professional tiler, contractor, specifier or homeowner. At BAL we provide the full solution, from project design to finish, whatever your tiling project. We have the right products for each specific tiling task. Visit our Products page to see our full range, or download our Product Selector to guide you through each stage of your project. 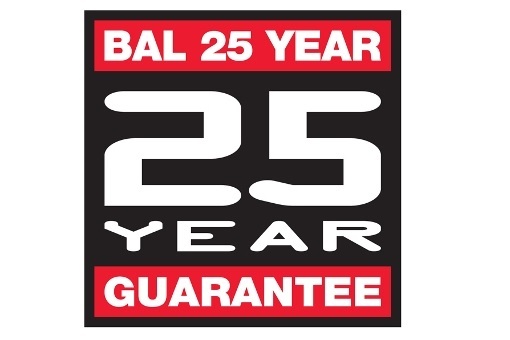 As well as our guarantee, you can also rely on BAL to support you with expert advice whenever you need it. No other manufacturer can offer you the benefits of more than 50 experience and expertise and services including free training nationwide, free technical advice, free on-site consultancy, free specification service, free customer tools.